Naturopathy — Nimbus & Co.
Ema is a fully accredited Naturopath with a Bachelor of Health Science. Ema’s practice is patient centered and holistic, drawing upon traditional evidence based medicine and scientific research. 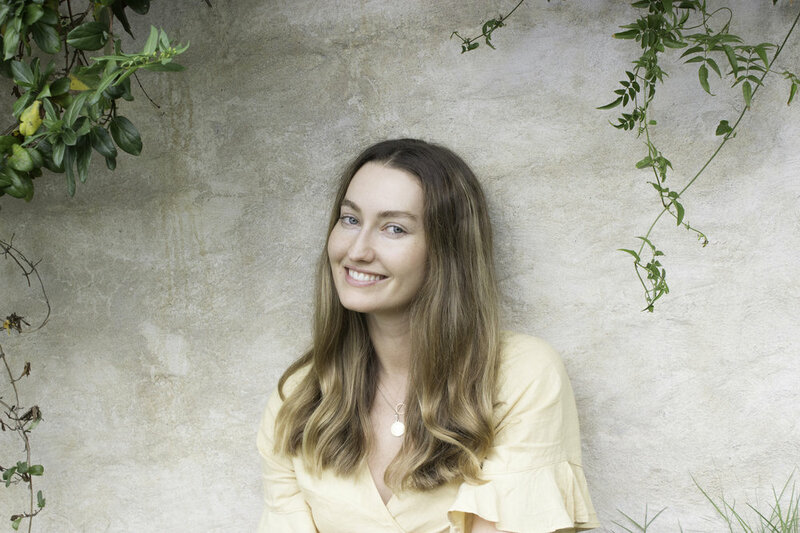 Ema is deeply passionate about supporting patients on their journey to their most vibrant and balanced self and utilises nutritional medicine, herbal medicine, lifestyle modifications and patient empowerment to achieve long-term positive change. Ema creates a safe and respectful space for her clients to tune into their individual needs and believes it is a great honor to support others on their journey to optimum health. Ema is a member of the NHAA. Ema was awarded student of the year in the 2017 ATMS and Nature & Health industry award. Ema has her First aid certificate and Working with children certificate. For more information about Ema head over to her website. To book an appointment directly with Ema click the link below.